The numbers are in for Downey & Surrounding areas. We hit a new record in home values. 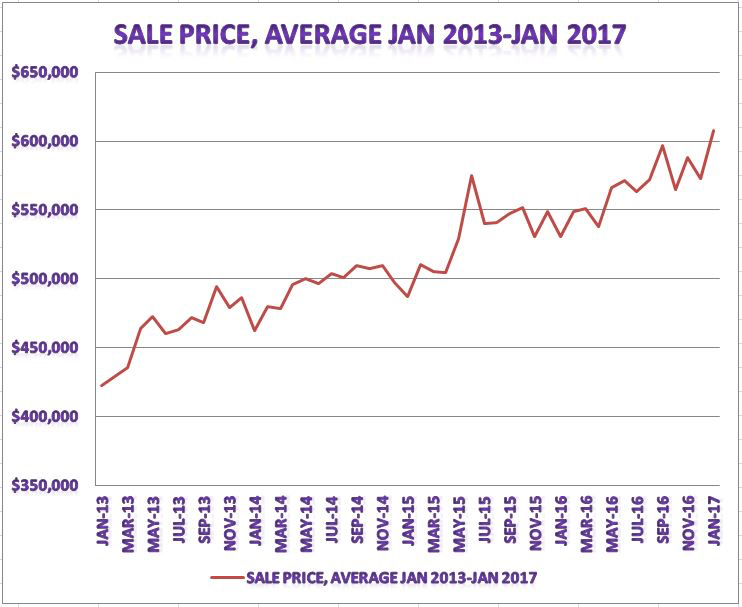 The average sales price for Jan 2017 came in at $607,689. It’s been almost 8 years since we’ve seen prices that high in the area. Inventory plays a huge factor in this. Only 879 homes came into the market in Jan. 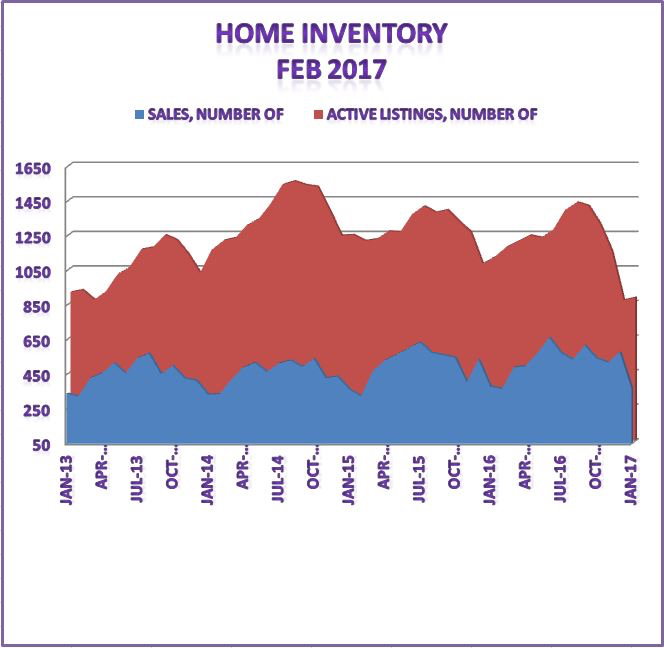 There hasn’t been that low of inventory since March of 2013. It’s always important to get a feel for the market from our peers in the business as well, especially when we want to get the low down on what’s taking place locally. Everyone we frequently talk to, our escrow company, our title officers, they all are saying the same thing. There just aren’t enough people putting their homes on the market. Things will be picking up soon though. If you see the trend in past years there has been an increase in inventory and home sale have gone up all the way through the summer. With such low inventory and such low interest rates there’s no reason why home values will go down anytime soon. Visit our Interest rates page (http://motherandsonrealestate.com/loan/) to get the latest 30 year, 15 year, and 5 year adjustable interest rates. You’ll see that rates for a 30 year loan are still hovering right around 4%. This is a strong real estate market. Homes are still desirable for buyers. Low interested rates are helping both buyers and sellers. Buyers can take advantage of low payments and sellers can benefit from a higher sale price .